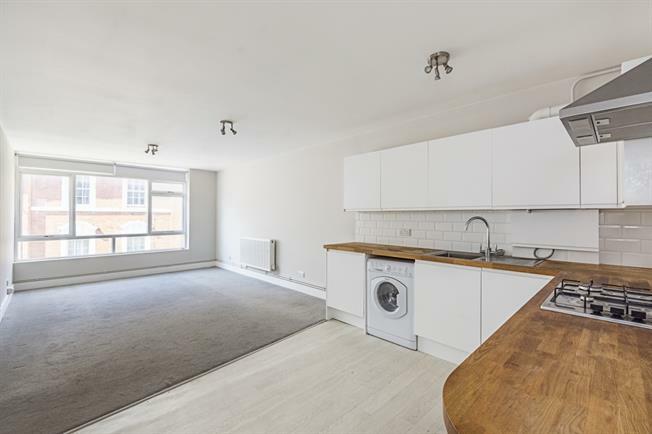 Modern apartment in popular location with modern fixtures and fittings including a fully equipped kitchen. Both bedrooms have fitted storage and the accommodation would be perfect for either a couple or sharers looking for spacious accommodation. Situated just off of Victoria Street convenient for transport links via Westminster underground (Jubilee Line, District & Circle Lines), St James Park underground (District & Circle Lines) & Victoria Station (various overland connections including Gatwick Express, and underground services via the Victoria Line, District & Circle).